Frietas Vineyard is a micro-winery that produces small quantities of intensely handcrafted estate wines made in the European tradition. Our mission is to produce fruit-forward wines, well balanced in flavor, color and aroma in order to stimulate and enhance your wine tasting experience. The first wine vines were planted March 4, 2000. The initial concept for developing a vineyard came from a passion of growing things. First there were gardens, then organic fruit and eventually came the vines. 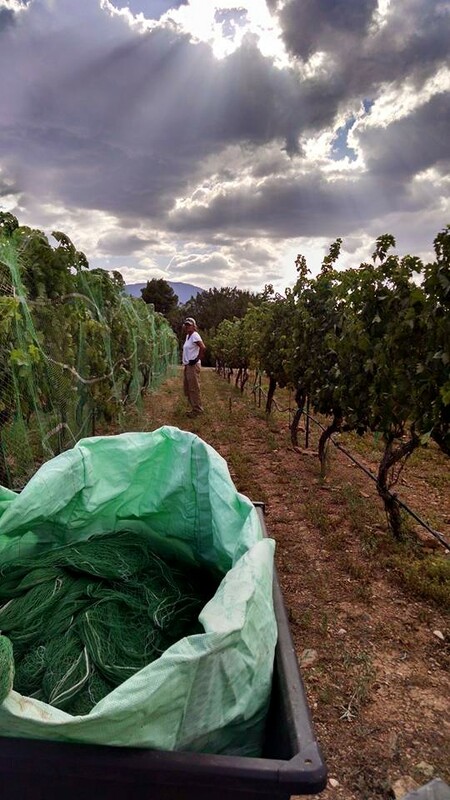 Our vineyard is known to be the oldest producing vineyard in the Verde Valley. The commitment of Freitas Vineyard is to the person who will absolutely appreciate the one-of-a-kind wine experience, producing honest, unique, delectable wines for a reasonable price. Because they are estate grown, no two vintages will ever be exactly the same. Our wines can be purchased at Vino Di Sedona in Sedona.